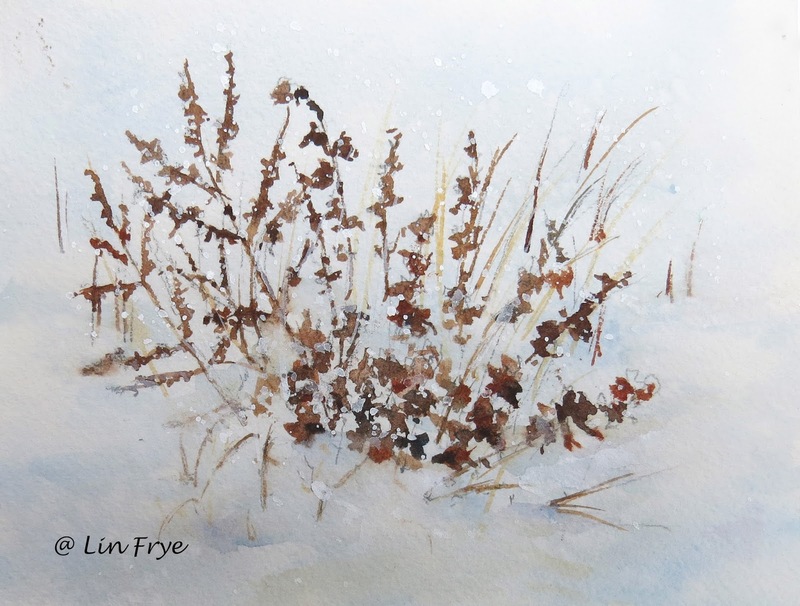 Journal - I just love how the winter weeds, leftover garden stalks and seeds look poking through the snow. They remind me to be grateful for this often challenging season of winter. These are on my property under the snow of our recent snowfall. There is something almost oriental about weeds and snow, isn't there. Very pretty. 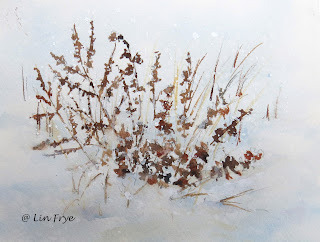 A few years ago, I began noticing how many dried plants were poking through the snow. 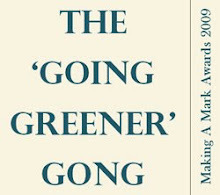 At first I took them as reminders that the world would eventually be green and colorful again, I also realized that they had a unique beauty as they were. You've captured that splendidly.